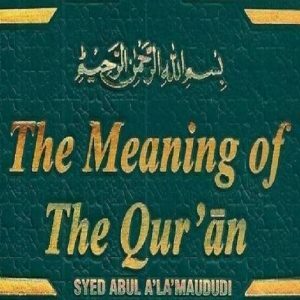 1- The Linguistic Meaning of the Word ‘Qur’aan. rhyme with the English word ‘lawn’. One of ihcqiniaal 2 ‘ also pronounced it this way. and soorahs are combined to form this book. In this case, the word would be pronounced the same way as Imaam ash-Shaafi’cc pronounced it, without the hamza. 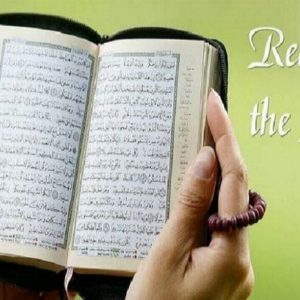 2-The Definition of the Qur’aan. mutawaatir transmissions, and is a challenge to mankind to produce something similar to it. 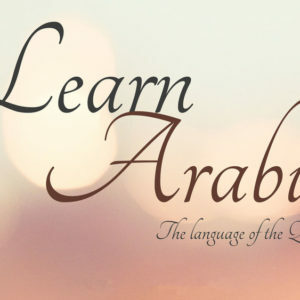 Since the Qur’aan has described itself as being in Arabic, it is clear that any nonArabic speech cannot be the Qur’aan. 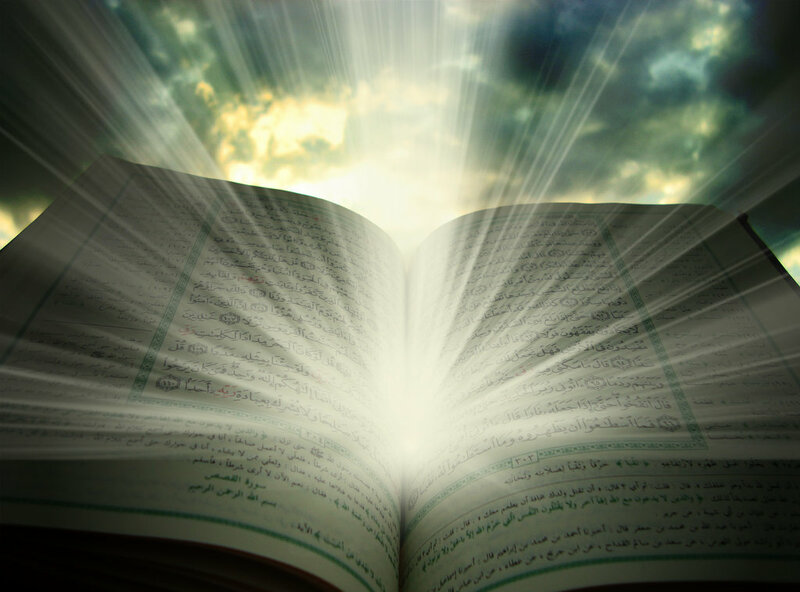 However, is every single word in the Qur’aan originally from the Arabic language? 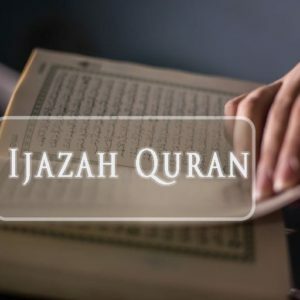 certain words in the Qur’aan which were claimed to be of non-Arabic origin. a small river. 52 His student ‘Ikrimah was also of the same opinion.